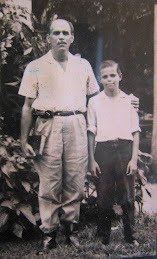 This blog is to share my life, and especially my memories of my life in Cuba, before and after the beginning of the Cuban Revolution. As well as my comments and thoughts. It will be written in either English or Spanish. But not in Spanglish. 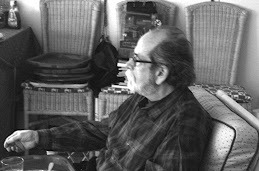 You will find thoughts and chapters of my books, etc. which I will post regularly. Scroll down and look into the Blog Archive on the right side of the page, filed by month, and clic in the stories you might like. 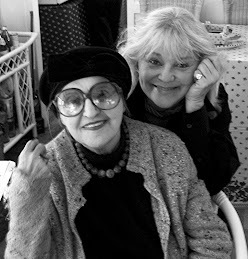 It is so strange and sad to write about my friend Barbara Rosen in the 'past'. 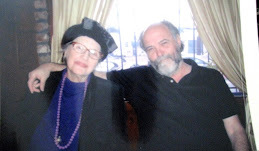 Her effervescence and enthusiasm, which sometimes bordered in a very funny excess- will always be a very important and strong part of my memories of her --and our almost 40 year-old frienship. When I first moved to New York, her curiosity and love for things and places that were exquisite and different helped me see NYC through a new prism. She made me understand and love a facet of New York that I did not know...And I will always thank her so very much for opening all those magic doors! 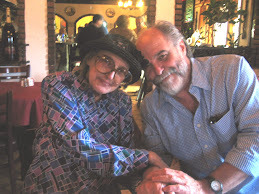 she did- and for years we went together to innumerable Flea Markets and Antique shows in nearby towns in Upstate New York, Connecticut, Massachussetts,etc. So many lovely towns that we drove to! 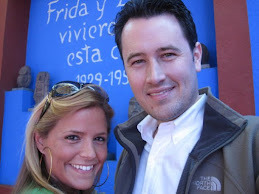 First alone and later on with our daughters, Mari-Claudia and her beloved (and much wanted) Shane. As I am with my daughter, they were inseparable and very close. 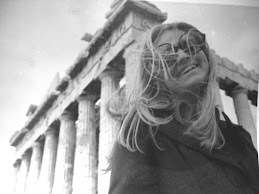 She always told me MC and I were their role models --and she followed with Shane the same path: trips to Europe, Art History, Law School and a mutual love for people and places until the very end. 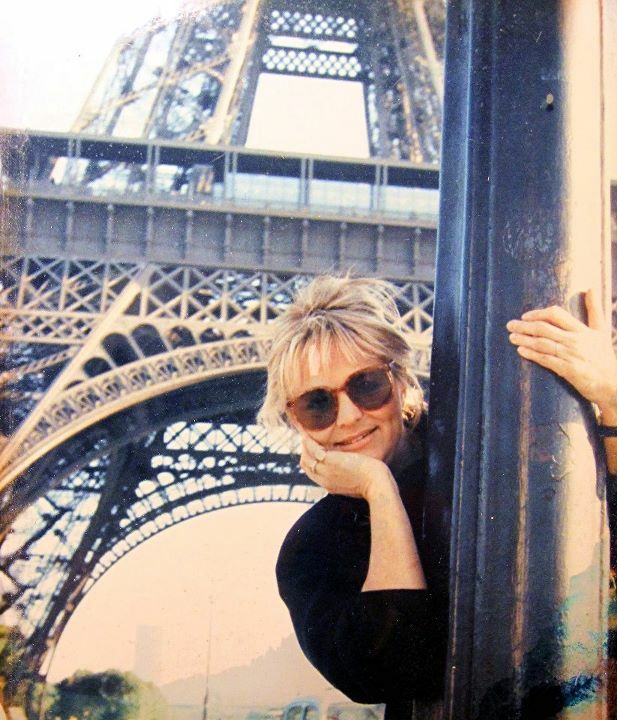 Paris many times, covered the Fashion Collections since 1986 and had a great time! We went to La Coupole, mingled with all the fashionistas and she photographed my interviews with all the famous designers. 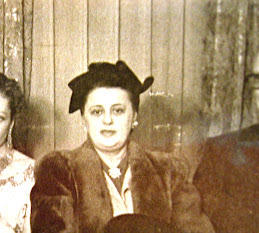 It was a great time in the lives of all!...Because of her, I now love the Marais in Paris-- and love eating fallafel in its many corner joints, especially the one where she bought beautiful Moroccan tea glasses...In New York, 2 years ago, I went with her to the tomb of a famous Rabbi in Brooklyn --and left small papers with our prayers and wishes in his mausoleum...She bought her wigs in Borough Park and we had bagels and coffee in its famous jewish bakeries...Barbara was also responsible that I got to know the lovely Berkshire Moiuntains, its Twin Lakes area, the amazing Red Lion Inn -- as well as any old historical mansions along the Hudson River and towns in New England. She made me love the exquisite details of fine antique china, the small cochet- adorned linen napkins we found in old bins of antique shops along Route 7, the change of the leaves ... and all this was accompanied by a constant chatter, mixed with some saucy and bitchy gossip....She wanted to know everything about everybody and everyplace!...Her long emails were 'stream of consciousness' essays and they always made me laugh as I forwarded them to my daughter...For many years we celebrated holidays in our respective homes, both Catholic Christmas as well as Passover and others...I took her to buy special ingredients for her dinners iin the Lower East side --and she made an amazing brisket...It was very nice actually --and I learned about 'seders' and Shane grew up loving my Xmas tree and giving out the presents to all of us. I loved her and I know she loved me too, but twice there were unpleasant ''falling outs" (2 during our long friendship) and now I feel bad about them... but neither Barbara nor I were perfect. 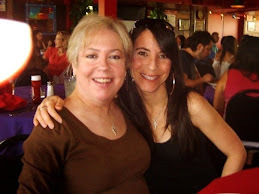 Last time we spoke I (as I always did) I told her she was going to beat her super/human battle with ovarian cancer --and I really believed she would!....It had started so many years ago!...Around 12 years or so....and she always got better and kept going non/stop with admirable strength and optimism. Only once she said: "Maria, I am scared" and I told her her cancer was almost like a chronic disease and she would be fine... Last year I was at Mount Sinai with Shane and her great friend Marilyn when the surgeon said there was nothing more he could do...But still, she lived on more than a year at full force, even attending with pride Shane's Law School graduation! Now I am at a loss for words! I am so sad about her death. 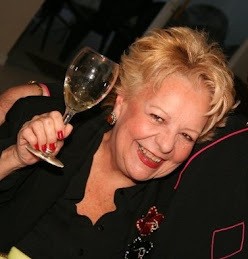 It sees impossible and I will miss her enthusiasm and her love for life --and her inmense love and pride for her daughter....I have met very few people as complex and funny and crazed and supportive as Barbara Rosen --and every time I toast anything -as now I toast to celebrate her life and the wonderful memories engraved in my heart- I will repeat her famous words ---"For us and those like us". Bravo Barbara! And thank you for teaching me so many great things. I will always love you. The pictures: The picture Barbara took of me in Paris which I love -And a picture I took of her last year in which she was "standing like the models do, with one foot in front of the other" --as she explained at that moment! 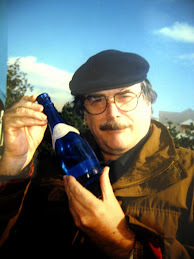 Welcome to my bilingual blog! 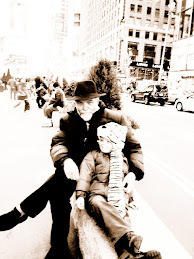 I love having a personal blog!...Is a fun experience and almost a ' liberation' ! Like having my very own newspaper, where to talk freely about what impacts me, worries me, kicks my curiosity, surprises me --and about the many, many things that give me infinite pleasures. 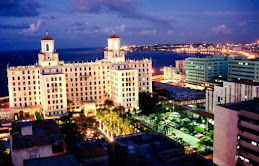 And -above all- about growing up and later having to leave Cuba! I am writing a book with many of the small chapters I will be posting --and this is a good way to show them to you. Living in New York City I am also surrounded by so many things that grab my attention -- from very small and subtle ones, to enormous and grandiose moments or things. This is a city that holds me tight and embraces me with a very warm feeling. I have never felt like a 'foreigner' here. It's like my Havana in the North! 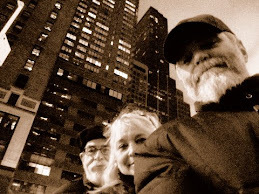 And every time I fly into New York, coming from one of my many trips, seeing the gray buidings of the city makes me feel that I have returned to my home --where I have belonged for over 40 years. And I immediately feel happy to know that soon I will be inside of my apartment, my daily life, my routine, my 'refuge' on the 20th floor of a grayish building --where I have lived more years than I lived in Cuba! And what will I post in this blog?....What am I to talk about? There are so many things I would like to comment! Politics. 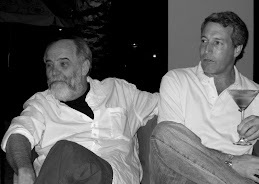 Movies, People....And above all my memories of a Cuba that does not exist anymore --nor will it ever exist again. A place that had many more good things than bad ones -- and it was mainly a gentle and decent place where to be born and raised, Thus I invite you to share my memories and the adventures of my life. A good restaurant? Those with food you crave! Papi took these artistic photos! 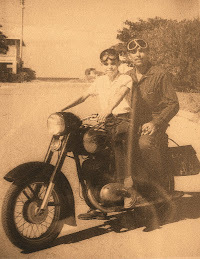 He had converted our garage into a photo studio to develop and experiment, like printing photos in blue, sepia, etc. Leon and I were his assistants. 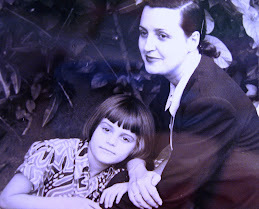 Mami and me. 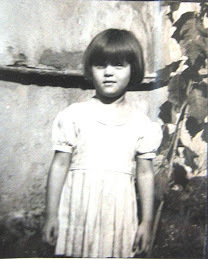 I was 1 year old. My beloved aunt Fela Ichaso with my cousin Johnny Turro. Their smiles show the love they shared. My father called this "your artistic close up". 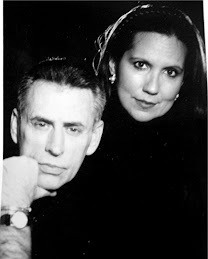 He took these beautiful pictures of us and turned into sepia or blue prints. My friend Rolo Sainz de la Pena called my haircut "very Prince Valiant"
Here I am in Istanbul. Great city! My brother Leon at age 2 or 3 "a-la-Tarzan". Mami loved this picture taken by our father. Leon was blond and so cute. Everybody adored him, including big sister here! This is when I first interviewed Karl Lagerfeld in the late 70's. That day he showed me his made to order Goyard suitcases. First time I heard the now-very-trendy brand! 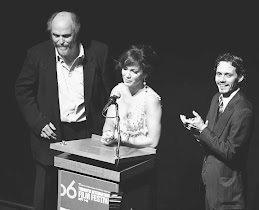 Opening of Xenon, which was very famous in the 80's. These guns were laser guns, which were part of the fun. How absurd was this? Xenon opened to compete with Studio 54 but it never achieved its goal. MC con Mila Cardoso la nueva miembro de nuestra familia. 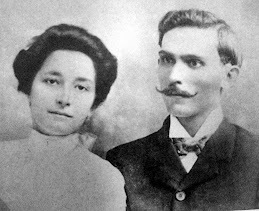 Mami and Leon. He was six or so. 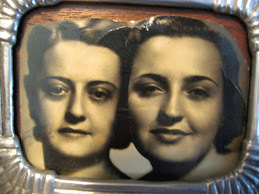 This was at Woolworth photo booth in Havana. 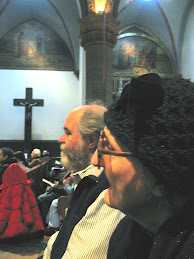 Mami and papi at MC´s Williams College graduation. Such a great day. They were SO proud of their grandaughter! 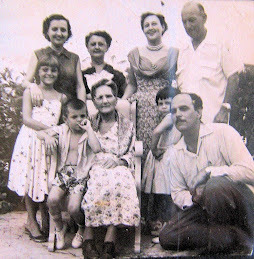 My grandfather Justo, in his grand Havana home, surrounded by my grandmother Isabel, my great/grandmother Jesusa, his sister Lola, etc. 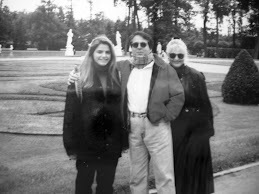 sent this picture to his relatives in Asturias and called it The Sacred Family. 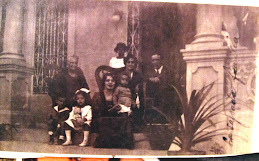 My father is seating in the far ledt next to his sister Graciella. 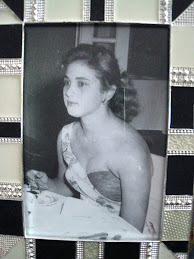 Mami as photographed by my father at El Laguito in the mid 50's dressed with the retro prints we now lve. 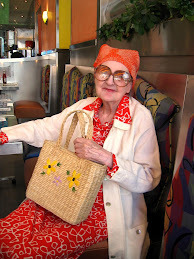 She was so stylish in a soft and organic way. We miss her every day of our lives! 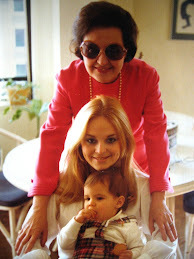 Mami and I with Leon who was 1 year old. 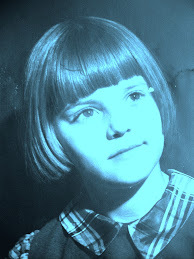 I still remember that dress made of wool with a plaid taffeta to match my hair bow! 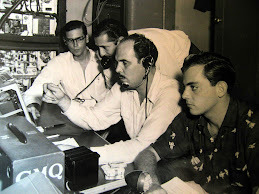 My father in one of the CMQ sets of his programs. 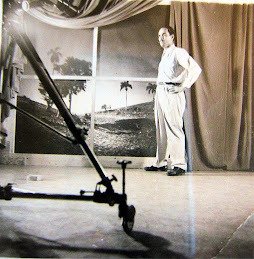 Notice the image of the palms and the landscape that he loved to use and superimpose on his live shots. With Placido Domingo. He was a good friend for some years. Such a talented artist. 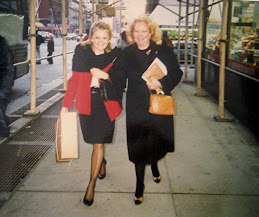 My friend Eva Andino and me shopping in New York in the 80's We used to walk for hours with 'killer' heels! Crossing from Asia to Europe in Istambul. My good friends Nora Hartmann Abitbol, Luis Molina del Sol and I in O´Faia, a fado restaurant in Lisbon during a trip we all took together and had a great time. The unknown man approaching the table and his tablemate were annoying me and Nora all night long and poor Luis was very upset and almost had to defend our ´honor´! Con esta carita de niño triste siempre le cogia pena a mi hermano León y asi todos lo consentimos y malcriamos ¡hasta el día de hoy! 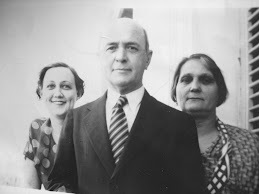 Mami con sus sobrinos Purita y Julio Carrillo en mi casa en NYC. Fijense en lo elegante que mami iba a todas partes. 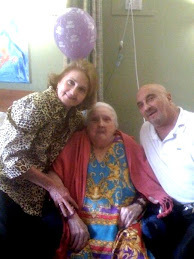 My aunt Fela with my cousin Johnny Turro Ichaso, who is also my beloved godfather. I inherited my dimples from her. 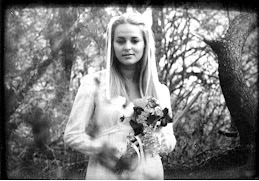 My wedding picture on April 29 1972. I was so young and so in love. Leon took this picture early in the morning in Westchester County near Manhattan. 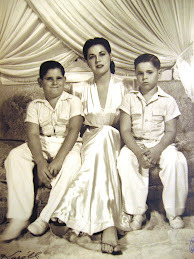 My beloved aunt Alicia 'Tati' Ichaso de Moreno -my mother;s eldest sister- on a trip to Mexico in trhe 50's. She was so enthusiastic and full of life. She had cancer and died in her 40's, a little after this picture was taken. 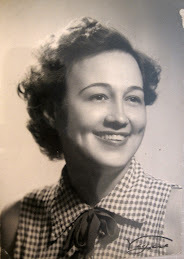 We have always missed her 'joie de vivre' and the love she had for all her nieces and nephews. 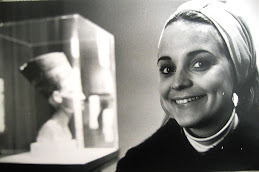 Mami, en los años 70, descansa junto a la Fuente de Trevi en Roma, En realidad no le gustaba viajar, pero me acompañó en varios viajes a Europa y la pasamos muy bien las dos juntas. Era tan joven y tan llena de inocencia a pesar de to lo que habia sufrido en la vida. 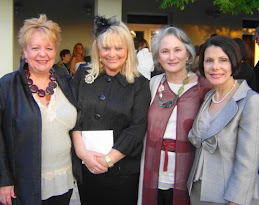 MC at the Paris fashion collections with my friend Paloma Picasso and Marta Larraz. She used to go with me to the Paris collections since she was about 6 and all the models and designers were so nice to her! This was at the YSL show. 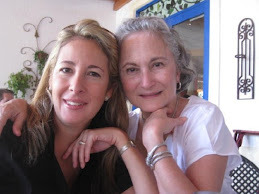 My cousin Cristina Alfonso Ichaso-King and her daughter Natalie King. Her mother was my adored aunt Fela Ichaso de Alfonso, my darling 'Tafela', one of my mother's sisters, who was a role model for me. 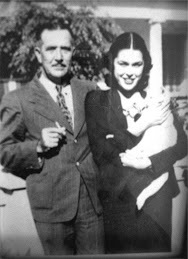 Mami y Mariano Ros, a quien queria tanto. 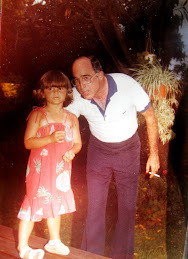 Papi era nadador del Miramar Yacht Club y mami siempre me contaba -aun cuando era mayor, al hablarme de cuando ella y papi se conocieron en el club- "el buen cuerpo que tenia, con una cintura tan pequena que ella tenia que mandarle a arreglar los pantalones cuando se casaron". Como ven, es verdad. 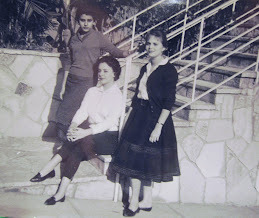 Con mis amigas Evangelina Leivas y Rosita Sori Marin en La Habana en 1958. 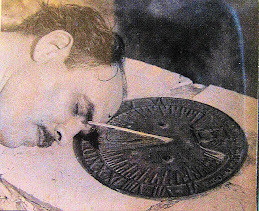 Poco despues de esta foto triunfo la Revolucion y nuestras vida cambiaron 180 grados. My darling Tito Rogelio and Purita on her graduation day. 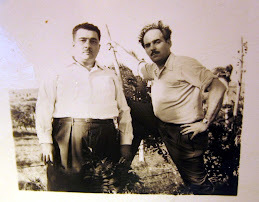 Mi abuelo paterno Justo Rodriguez, su hermana Lola y su cunado Ramon en la preciosa casa que lleguo a tener en La Habana despues de haber llegado de Grado, Asturias siendo un joven ambicioso y trabajador. Asi eran las cosas en Cuba! 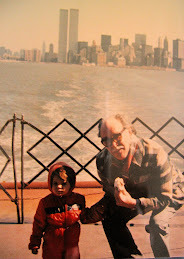 MC with papi in the Staten Island Ferry. 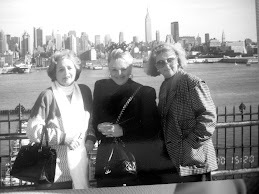 Notice the World Trade Center Twin Towers behind them! I love Oscar de la Renta. He has always been so nice and good to me. At age 13 during a costume party in Havana. This dress had belonged to Purita and I think it was a costume from a region of Greece. 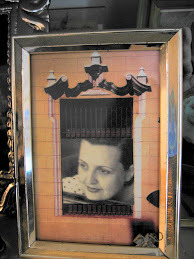 Mami´s wedding announcement in Cuba's papers...The 2 hearts with their initials were a gift from a friend. How cute! Leon dressed as a basque boy during Carnival, It was mami's idea and she painted a little moustache on him! 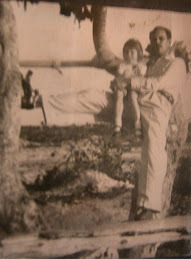 My grandfather Justo Rodriguez in his birthplace: Grado, Asturias in northern Spain. MC and I were there and we met one of my dad's cousins who still lives there. 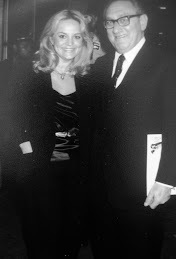 Henry Kissinger was funny and a big flirt. 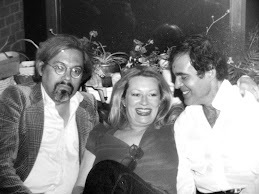 This was taken at a a Superman The Movie party in NYC and we were seatmates at dinner. 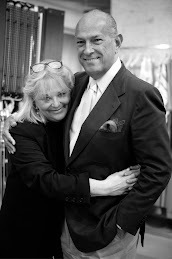 Here I am with Cary Grant in Studio 54 in the 80´s. He was amazing and so very charming. I loved meeting him. 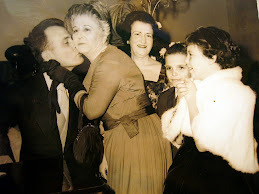 Mari con Elizabeth Taylor y mi amiga Perla. 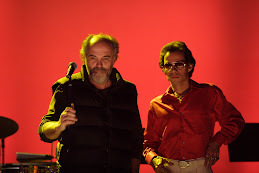 Fue una noche increible y me dio lastima ver a Liz tan mal. Havana Grand Prix. 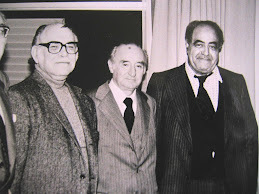 The French racing champion Jean Behra, Leon, papi and I, circa 1956. 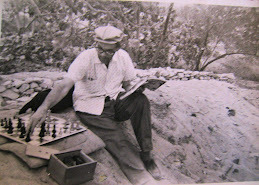 My uncle Francisco Ichaso in his library in Havana where he ketp the airconditioning blasting and freezing cold. MC in our country house. Always so chic! 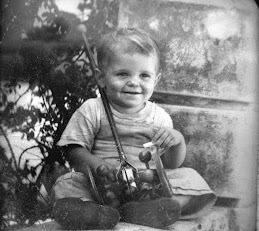 My brother Leon at age 3. He was blond and so cute! 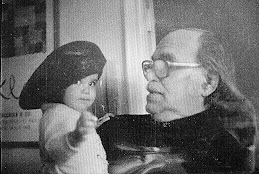 I was 2 and holding my dad's pipe! 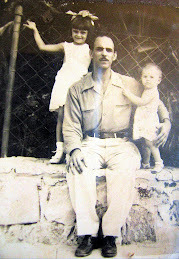 My grandmother's brother Genaro Macias, he looks like Daniel Day-Lewis! 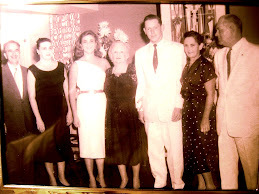 The day of my Baptism in Havana. 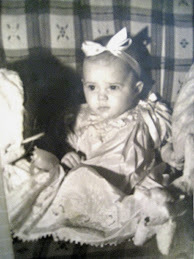 My face shows that I was dying to get rid of that dress and the big bow! My cousin Purita in our house in Miramar -among my mother's beloved plants! All the Ichaso cousins in Cuba. 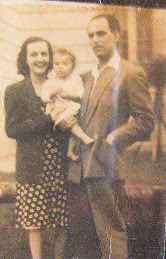 Mari, Purita, Leon (1 year old), Roger and Johnny holding Cristy who was 4 months old. 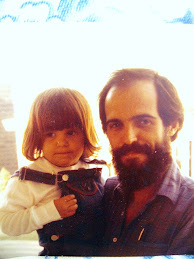 My cousin Johnny and MC age 3. Always protecting my little brother Leon! Mami and Leon with Tafela (in the middle) -the day we arrived in Miami on the Greyhound bus all the way from Mexico City! 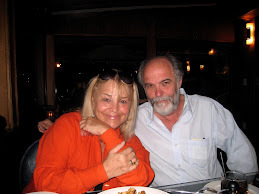 Mami con Johnny Turró Ichaso, su sobrino querido quien siempre la visitaba en NYC. Leon en Miami ¡Qué bueno es estar reunidos con la familia! My darling Alberto. So handsome and such a good friend. With my cousins Marylin Ichaso de Morató and Purita Fdez. 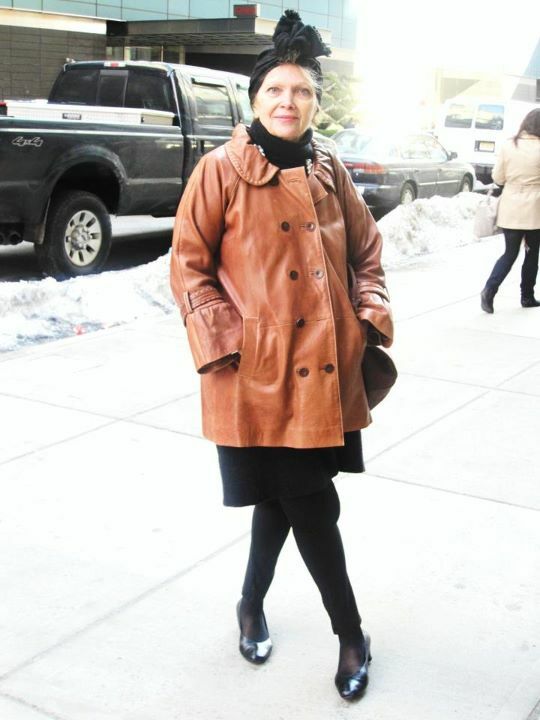 Ichaso de Carrillo in NYC. Marylin loved the theatre, as well as eating 'escargots' --and on this trip she thoroughly enjoyed both! 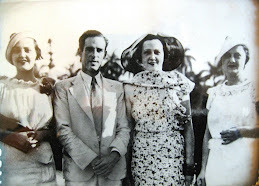 My cousin Marylin Ichaso and Alberto Morató -Dec 21 1958 -Havana - They were both wonderful and so witty. We loved them very much. My aunt Fela Ichaso de Alfonso was my role model in many matters. She loved beautiful things and always left a trail of Miss Dior as she walked. 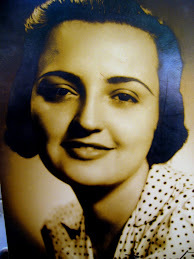 Her bedroom also smelled of Miss Dior and her house at Havana's Country Club neighborhood had murals painted by Portocarrero and one of the first huge paintings Mijares ever did. She was very bright and rebellious, like all the Ichaso sisters. She would buy me copies of her favorite books and tell me great stories about her life, etc. --so ever since I was a little girl we were very close. 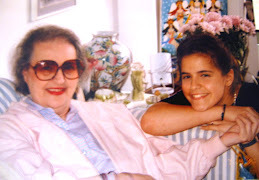 She died in Miami, still very young --so I could not share with her so many important things that later happened in my life! 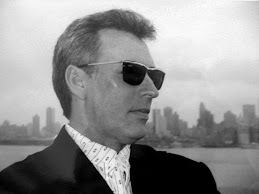 My brother Leon took this picture before my wedding. It was a 'hippy style' one, with Beatles music, flowers on my hair and only 14 people present. 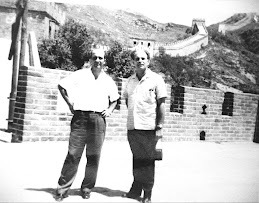 My father in the Great Wall of China, 1967, with Cuban novelist Onelio Jorge Cardoso. The day he returned from this trip -his plane was diverted to Algiers instead of Gander, Newfounland, where he was going to defect- he applied for a permit to leave Cuba for good. 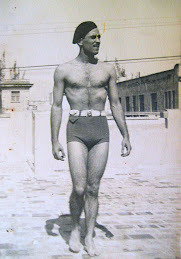 He was sent to a 'work camp' for a year before he was allowed to leave for México. 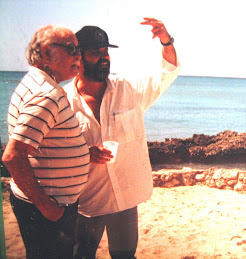 Leon and papi in Cuba. Notice my father's khaki pants tucked into boots. He was probably on his way to some excursion to the countryside, although Leon was very elegant, but probably wearing what he called his 'producer´s shoes' that he insisted in wearing. Just like some papi owned, with a thick sole with ridges. 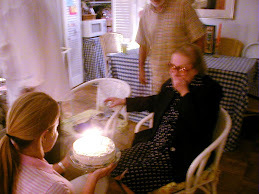 MC surprises Mami with one of her delicious home made birthday cakes. Mariano is standing behind her. 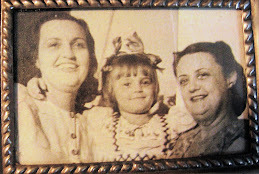 With mami and Tati (my aunt Alicia) at age 4 --wearing the Mexican skirt, albeit with a blouse under it. 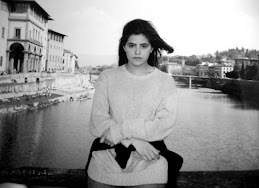 - (the blog 'Semi Desnuda a los 4 años' explains this better) I loved her enthusiasm for everything in life. A youthful ´joie de vivre´ I inherited from her, since I am curious about absolutely everything in life and always want to know more! 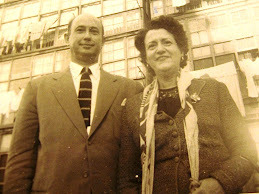 My grandfather Justo and my aunt Martha Rodriguez Santos. She was beautiful and had a passion for cats! 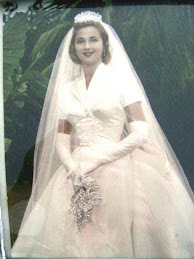 I was in awe of her --and all the men who met her fell madly in love! She was alluring and very Maria-Felix-style.